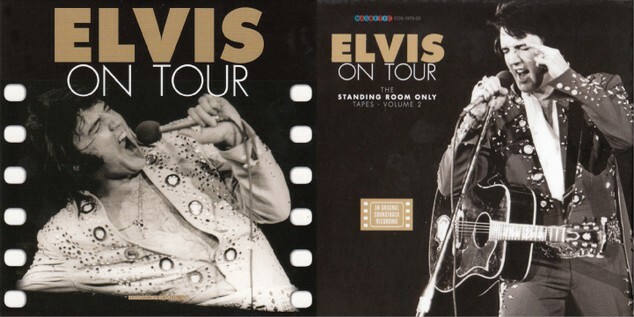 Out now is the new exclusive Magnetic 4 CD set featuring Elvis On Tour - The Standing Room Only Tapes vol. 2. This 2nd volume features four of the recorded shows and each collected here for the first time in this 4-CD Boxed set in the best quality available. As Vol. 1 that was concentrated on the rehearsal recordings, this companion set chronicles the live hysteria of the enormous crowds and Elvis' sublime performances in all sonic glory! The 1st volume was sold out very quickly.